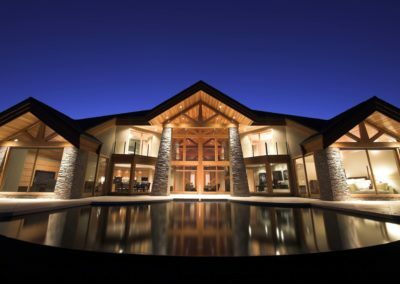 You have a lot of options when it comes to building a custom home in Kelowna. From home designers and architects to construction companies and private contractors, building a new home can be overwhelming. But what does custom even mean? 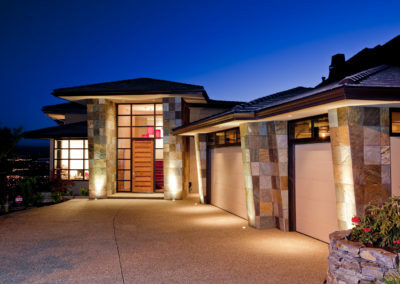 Over the past decade, the term ‘custom home’ has become increasingly popular, but not all home builders are made equal. For some, the idea of a custom home simply extends to a pre-designed home plan that is lightly customized by the homeowner. The floorplans are largely the same as the house down the street, but the homeowner may have chosen different flooring and took out a wall. By our definition, this qualifies as a customization of a pre-existing design, but it isn’t a custom home. A custom home should be designed from the ground up, just for you. It takes the approach of site-specific design and is tailored to your property and the surrounding landscape. It’s made for your lifestyle and needs. In this way, every custom home should be one-of-a-kind. 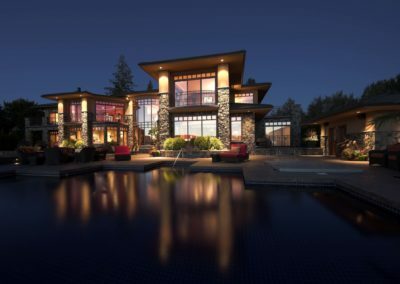 The construction teams at Apchin Design Corp. are proud of their work and love being able to point out the unique, modern and contemporary homes that they’ve had a hand in building. We build homes that are timeless; the kind of homes that Realtors will list as being “custom designed and built by the award-winning Apchin Design Corp.”, even if the home is going on the market in seventy years. With this in mind, every member of our team is a consummate professional and devoted to their given craft, from the interior designers and draftsmen, to the drywallers and electricians installing remote control window coverings. Our clients come to us with a list of needs and wants, a dream, and it’s up to us to make it happen. We find inspiration in everything and we are always on top of the latest trends, while honouring the best of the past and what has come before. 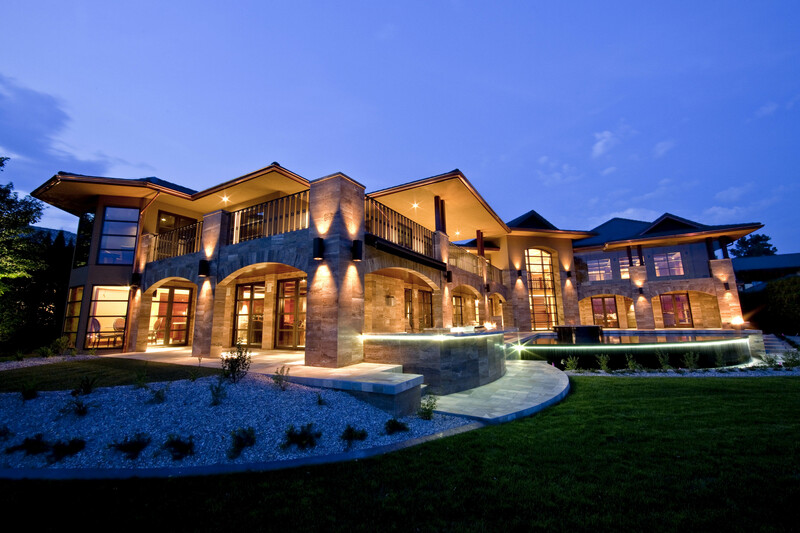 A home that is designed and built by Apchin Design Corp. is like no other.